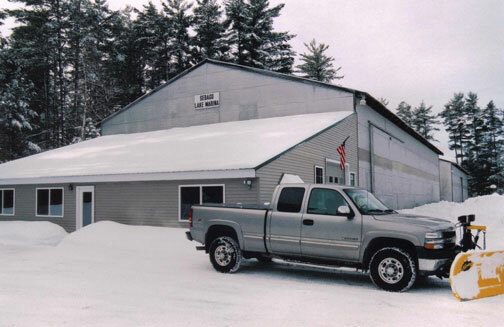 Celebrating Over 50 Years of Service! 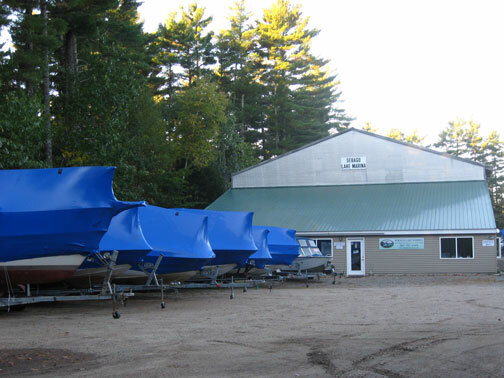 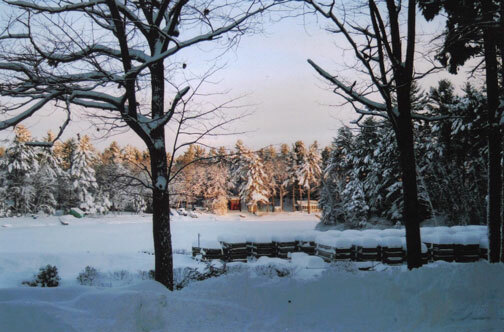 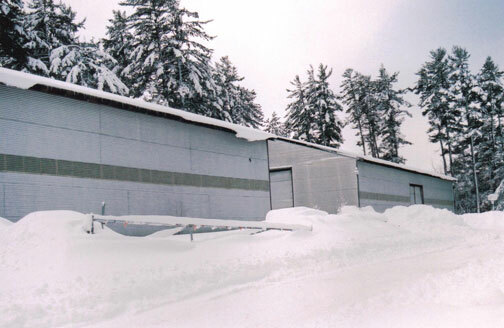 All boats stored at Sebago Lake Marina, Inc. are inside our dry buildings, unless other arrangements have been made. 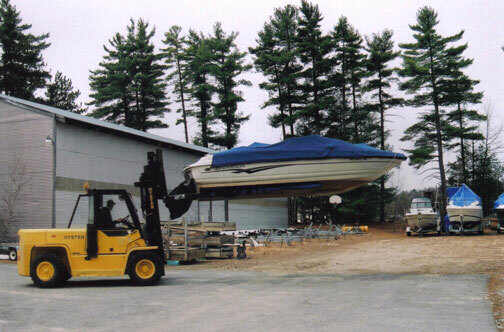 We offer limited shrink wrap, stored outside, after our inside storage is full. 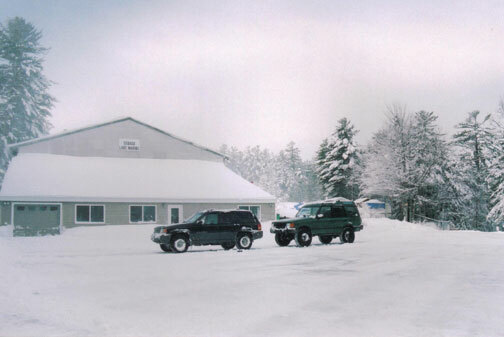 We offer hauling out, winterize, de-winterize and launch services. 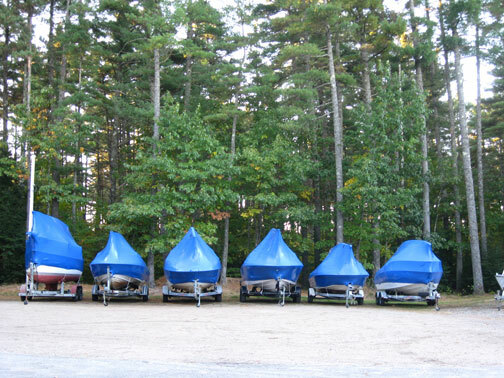 Leave us your keys in the fall, and your boat is at the dock ready for you to enjoy the following spring. 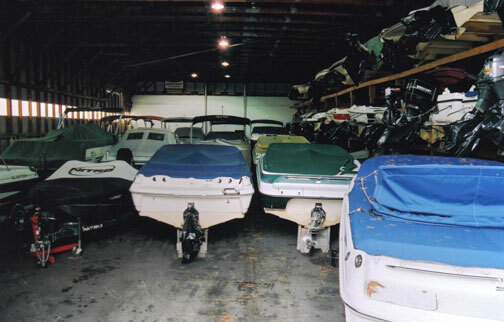 Your boat is dry in our indoor storage facility during the winter.